Nowdays everybody have smartphones. Batteries are powering small computer which is running all sort of applications. 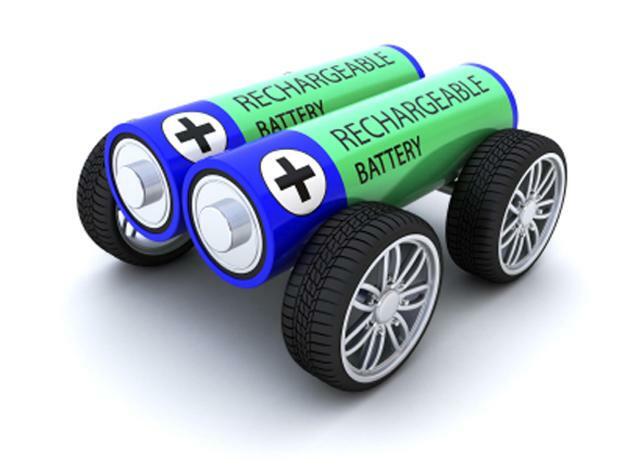 Now imagine that you have 4 wheels attached to a bigger battery pack wich runs an electric motor. This is very simple presentation o fan electric vehicle. Now lets dive into it. 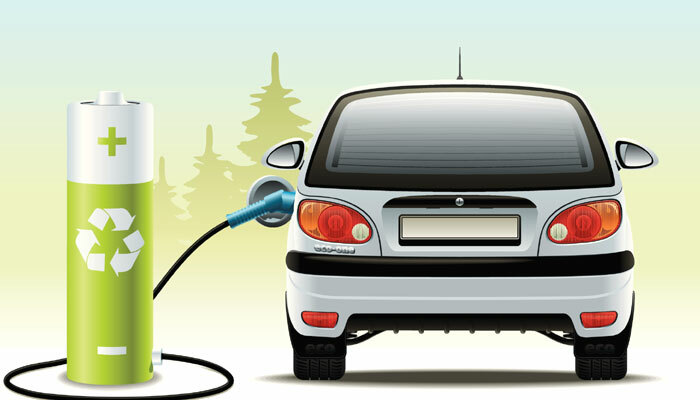 Watch video (YouTube): About the electric vehicle. Electric propulsion consists of components: electric motor, control unit, batteries. 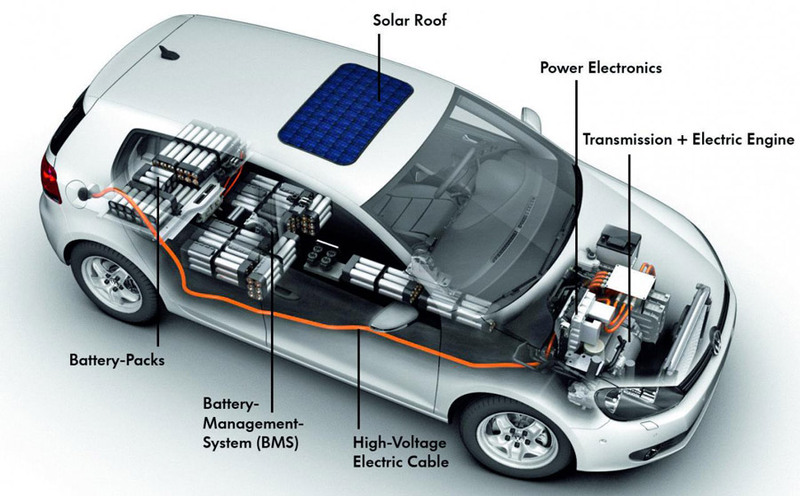 Each of the component characteristics should be considered, when deciding on purchasing an electric vehicle. Driving an electric vehicle is very similiar to driving an automatic car, except it is much more fun. Watch video (YouTube): Driving an electric car.